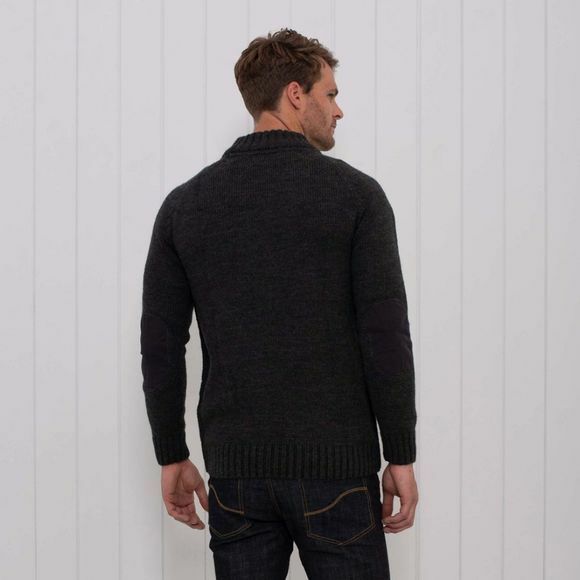 The Mens Button Neck Jumper from Brakeburn is a timeless classic. Featuring long sleeves and ribbed collar, hem and cuff. 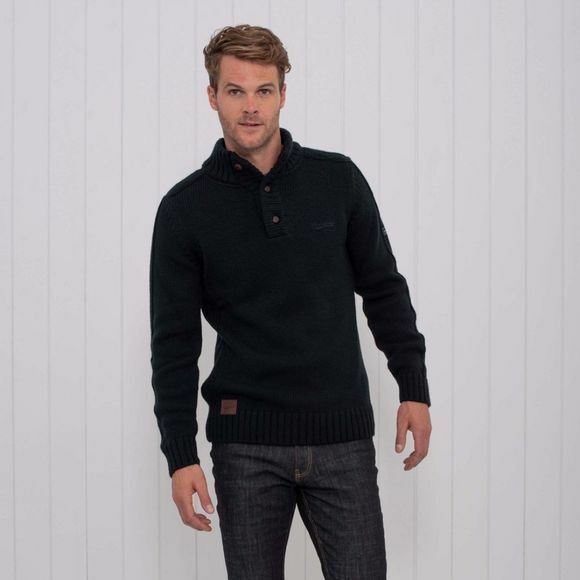 A classic fit, perfect for beating the chill this season.